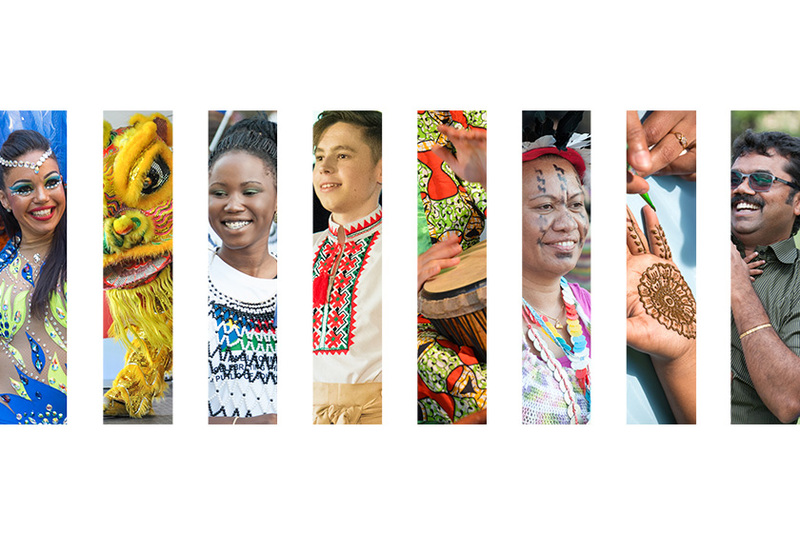 The Government of South Australia is committed to ensuring our diverse multicultural communities are well supported through quality services and programs, along with being encouraged to organise and host activities and events that showcase their rich diverse cultures and customs with the wider South Australian community. Grants to assist multicultural organisations to improve their governance and strengthen their capacity building skills. Grants to assist multicultural organisations to host festivals and events to celebrate cultural diversity. Grants to assist multicultural organisations to expand their capacity by upgrading community facilities or purchasing equipment to meet the needs of culturally and linguistically diverse communities. Grants to assist multicultural organisations to develop and deliver projects that strengthen families and communities and improve their access to better social and economic opportunities. The South Australian Government is committed to working TOGETHER with multicultural organisations for a STRONGER South Australia. Multicultural organisations are encouraged to apply. View opening and closing dates, online application forms and guidelines are available from the Multicultural Affairs website. Grant information sessions are also being held throughout April and in May 2019. You can book a session by visiting the Multicultural Affairs website.